Power and Energy Monitors has over 20 years experience in providing customers with professional solutions for power quality, energy monitoring and analysis applications. 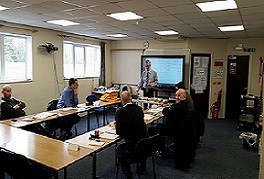 We offer a range of services from surveys, load monitoring and analysis including product sales, technical support and training. 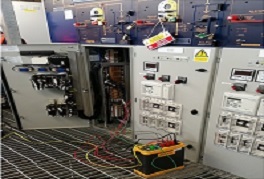 We are also appointed distributors for FLUKE and ENETICS providers of advanced power monitoring, recording and analysis instruments and agents for SINERGY providers of advanced power metering solutions. 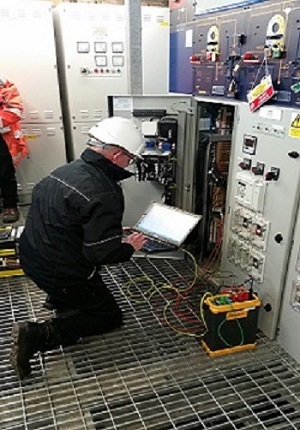 We are able to provide a range of Power Quality Monitoring and Energy Services, as well as bespoke data recording and analysis services tailored to your specific requirements. Professional, independent and reliable surveying from the best in the business. 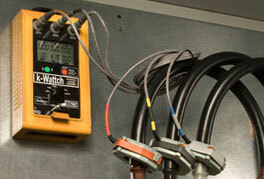 The most economical way to access the very best energy monitoring equipment.